NOUR MAESTRO is an international music composer, born at CASABLANCA the maestro has over than 12 years experience as a professional music composer. 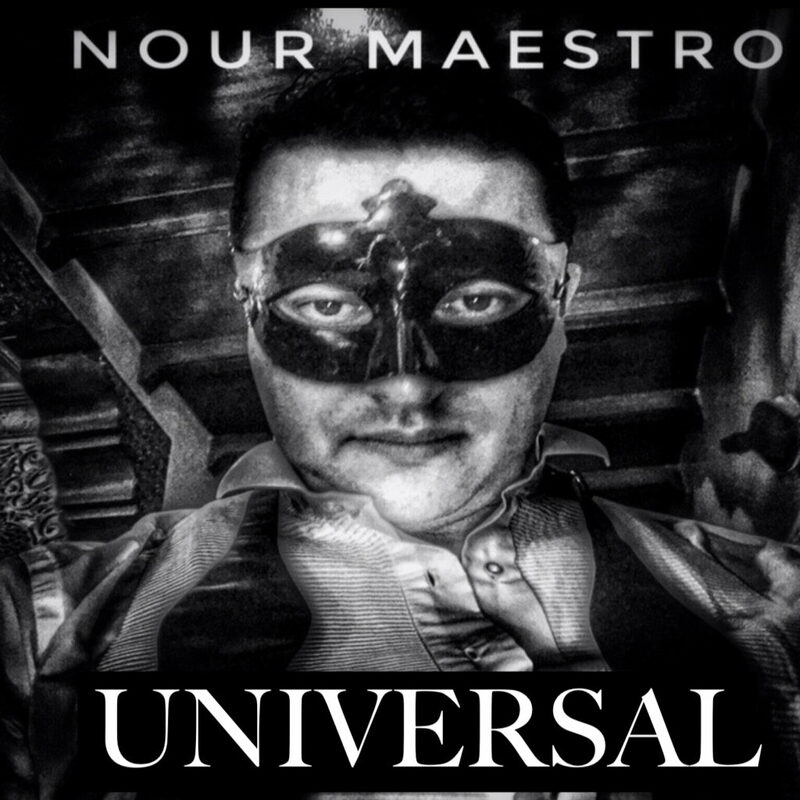 NOUR MAESTRO decided to brake the silence and reveal to the world his musical talent, but always with a touch of mystery as you see the maestro is always masked face but all unmasked power of music with a lot of confidence to inspire the world. Download his entire album.